THE EXPERIENCE OF OUR PEOPLE AND THEIR PASSION ENSURES QUALITY THROUGHOUT THE SPECTRUM OF SERVICES WE PROVIDE. Our design and construction team have access to pre-press, CTP and Film output to ensure security in continuous print media supply. Our pre-production department will ensure your specifications are 100%. 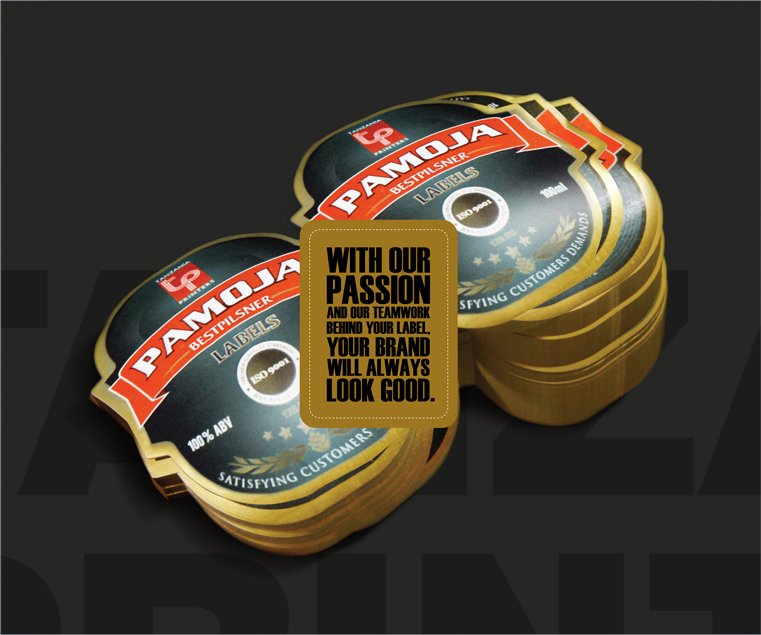 © 2014 Tanzania Printers Limited. All rights reserved.